Leadership Henderson has played a central role in connecting business leaders and local charities in Southern Nevada. Recently, it connected Melisa Eichbauer, general manager of Findlay Volkswagen Henderson, with Living Grace Homes, whose mission is to ensure that new mothers have a home and opportunities to improve their situation. After seeing the important work Living Grace Homes was doing, Eichbauer and others decided to start raising much-needed funds for the organization. “One of the Living Grace homes needs serious improvements after housing nearly 500 pregnant women and new mothers with their children over a 12-year period,” she said. 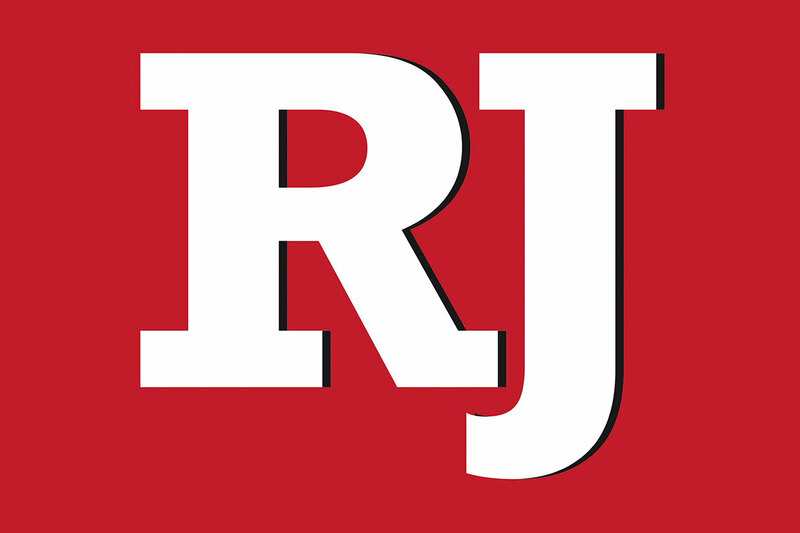 Eichbauer said Living Grace partners with St. Rose Dominican Dignity Health and Women’s Health Associates of Southern Nevada, who help the homeless and pregnant in the community. Findlay Automotive Group was quick to support Findlay Volkswagen Henderson’s efforts to help Living Grace Homes. 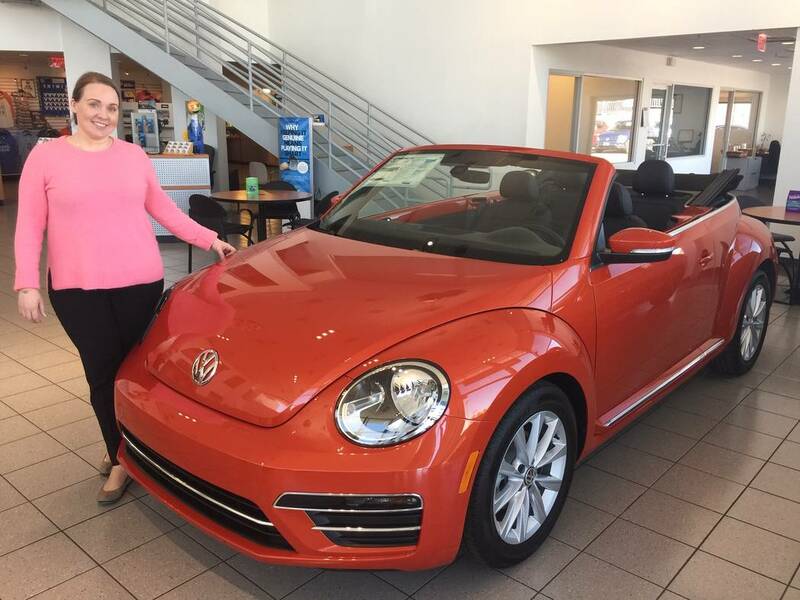 “This fits perfectly into the community-minded efforts of Findlay Automotive Group,” said Eichbauer, a married mother of a girl. “Being a mom, I cannot imagine going through something like the girls at Living Grace. We’re here to help them in any way we can. This community gives and gives and gives. Visit livinggracehomes.org. for more information.